Home / Unlabelled / A three bedroom bungalow i love. 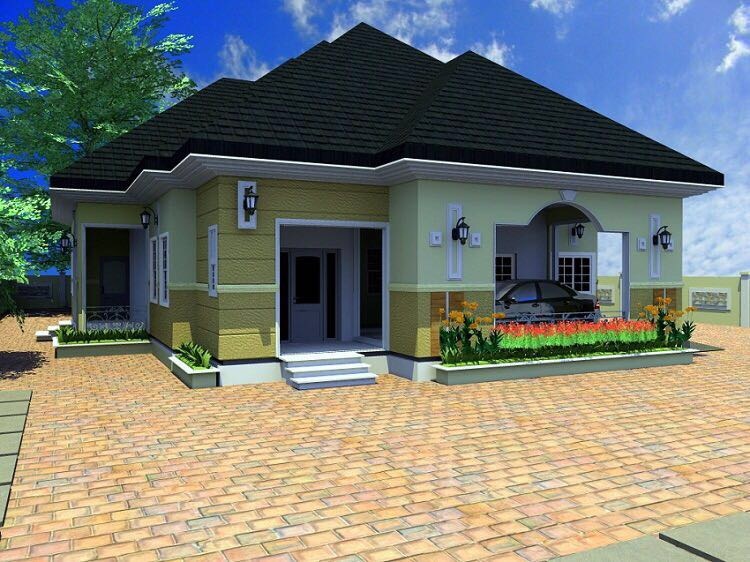 A three bedroom bungalow i love. A three bedroom flat I love for you. Sit out for family relaxation. You can have your home plan design at a very cheap and affordable price, when you call in at Alist Architectural Company. we also render services in Building/Construction of Residential Homes and Offices too. contact us Alist where we have a passion for perfection.